Many people think that firesetting is a phase children will outgrow. Firesetting is not a phase. If a child is not taught fire safety, the firesetting behaviors can get out of control very quickly and lead to severe injuries. Others believe that it is normal for children to play with fire. This is not true. Curiosity about fire is normal. However, the use of fire without an adult’s knowledge, approval, and/or supervision is an extremely dangerous behavior. 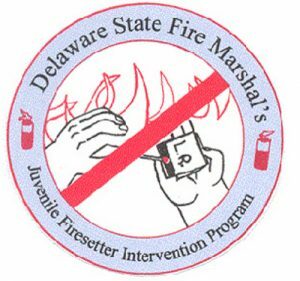 Because Delaware is a small state, our office takes pride in being the only state in which a Juvenile Firesetter Intervention Program (JFIP) is administered to the entire state through one agency. This includes the four municipalities of Wilmington, New Castle, Newark, and Dover. When a child is referred to our program, our trained staff interviews and educates the child. In most cases, these interviews take place in the client’s home with his/her primary caregiver present, at a time most convenient to the family. After the interview, recommendations are made to the child’s caregiver as to the appropriate service or combination of services indicated. Any assistance with these referrals is provided upon the family’s request. 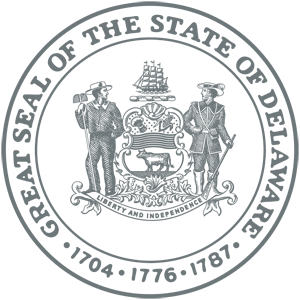 The program is strictly confidential and the information obtained from the interview cannot be shared with anyone without the written consent of the caregiver. To refer a child please use our Juvenile Firesetter Intervention Program Referral Form.